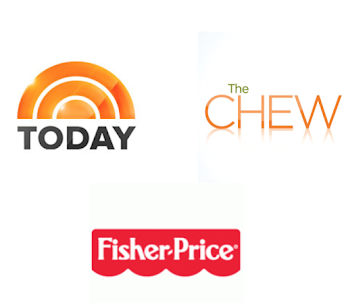 I have been watching a lot of food network lately. My all time favorite show is Chopped, where contestants are give mystery ingredients and have to create something amazingly tasty. This has sparked my interest in how flavors compliment each other and make things delicious. 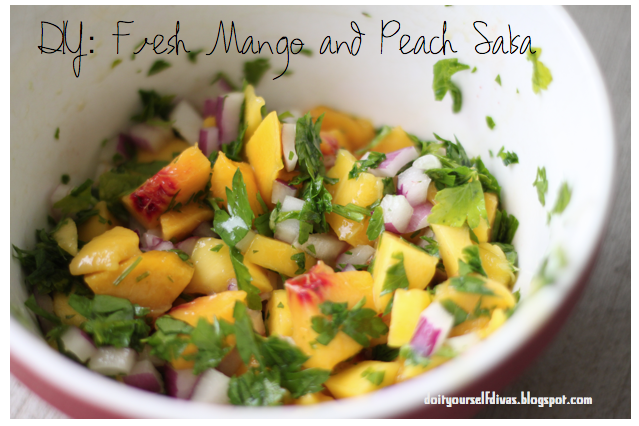 Here is one of my current creations... Fresh mango and peach salsa. This Salsa taste sooooo good with these tacos. Combine the mangoes, peach, cilantro, and onion. Separately combine vinegar, honey, coconut oil and lime juice. I always taste this little mixture before dressing the fruit and veggies, this way you can add more of whatever you think it might need. Finally combine mixture and chopped ingredients. Let the flavors marinade for at least an hour before eating. It is really yummy. I hope you love it!